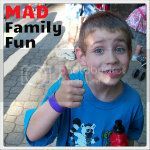 MAD Family Fun: Too cute "birdbath"
Check out this totally cute spring craft from the NWF!!! 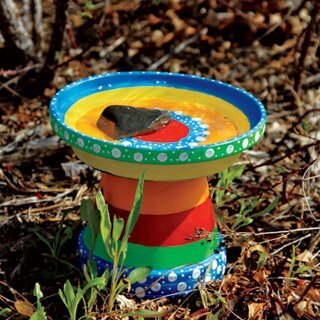 These mini birdbaths are supper cute and easy to make. 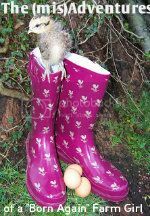 They will make a perfect addition to your yard. I just picked up all the supplies to make them! Now I am just waiting for our fun tester to get out of school!!! Heck why not make them as gifts too! Grandmas everywhere will want one!